Leon Haslam took control of the 2018 Bennetts British Superbike championship with a surprise double victory at Snetterton this weekend. Heading into the event, the Norfolk circuit had been just one of two tracks on the BSB calendar where Haslam had never stood upon the top step, but that changed this weekend as he walked away with an important 50 points and ten podium credits for the championship battle after taking his fourth and fifth successive victories. 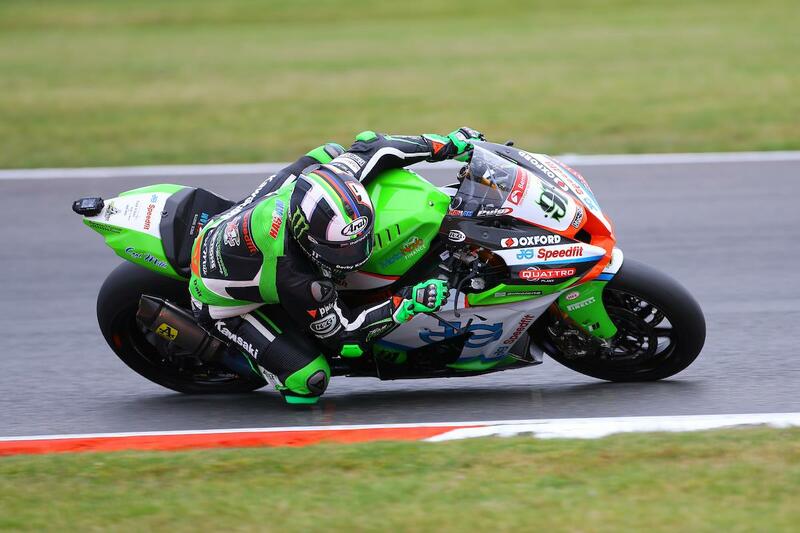 “Snetterton, along with Thruxton and Brands GP, is a circuit I go into expecting to have a tough weekend as it doesn’t really suit my style, the bike or the set-up we have,” Haslam said. “This winter we’ve worked really hard on trying to improve that set-up, better our tyre life and adapt my style so we can go better at these tracks.